Are you closed off to what the Lord has in store for you? 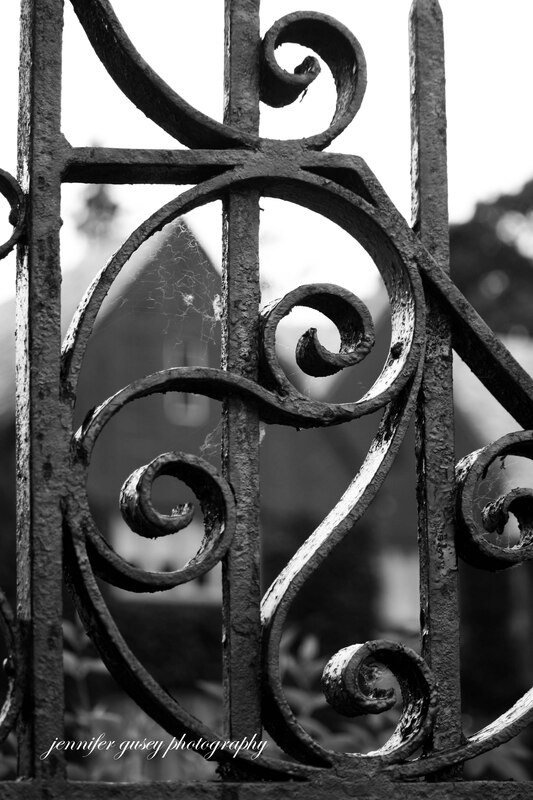 Is there a “gate” separating you from God? welcomed the Lord into lives, decisions and plans.